In 2008-09, the UK government provided support to the banking sector in order to maintain financial stability. 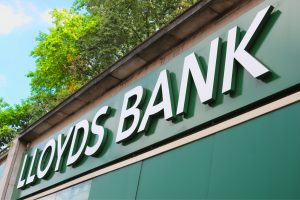 This support included taking public ownership of a 43 per cent stake in Lloyds Banking Group (Lloyds). In June 2013, the Chancellor of the Exchequer announced that the government was preparing to sell its Lloyds shares. 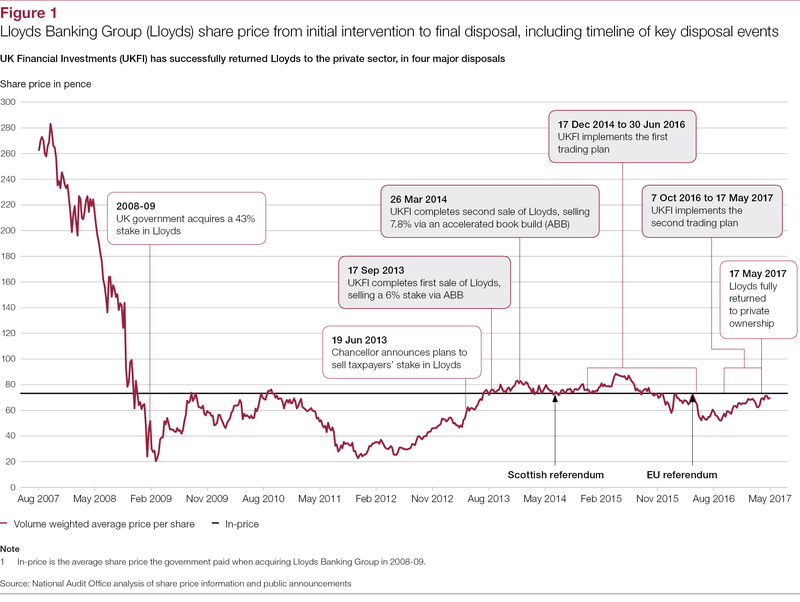 In May 2017, Lloyds was fully returned to private ownership. Excluding financing costs, government sold the shares for more than it paid. 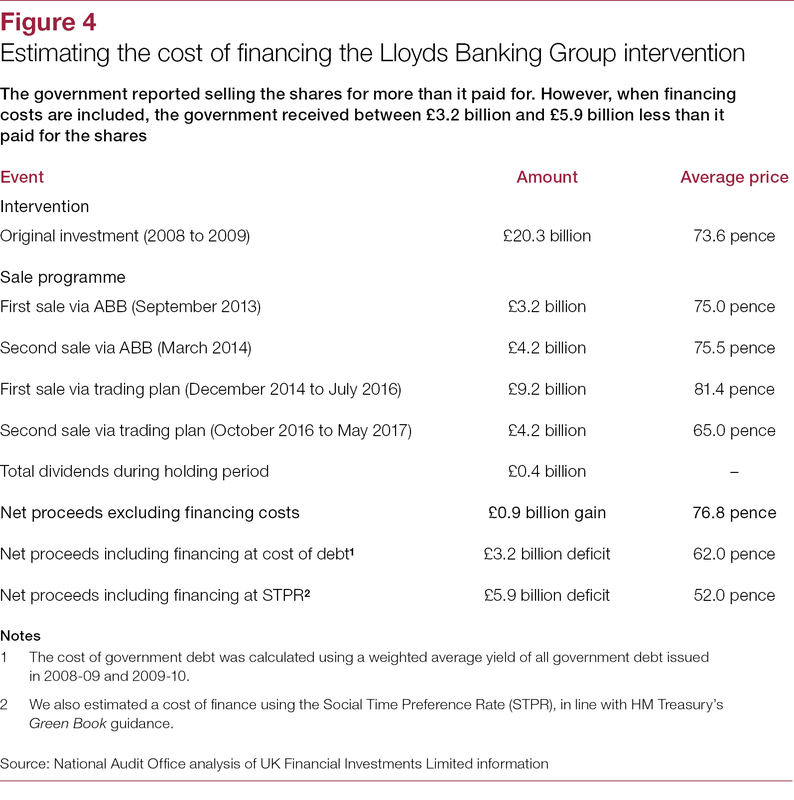 We have reported on several of the government’s interventions following the financial crisis, including the first sale of shares in Lloyds Banking Group in September 2013. 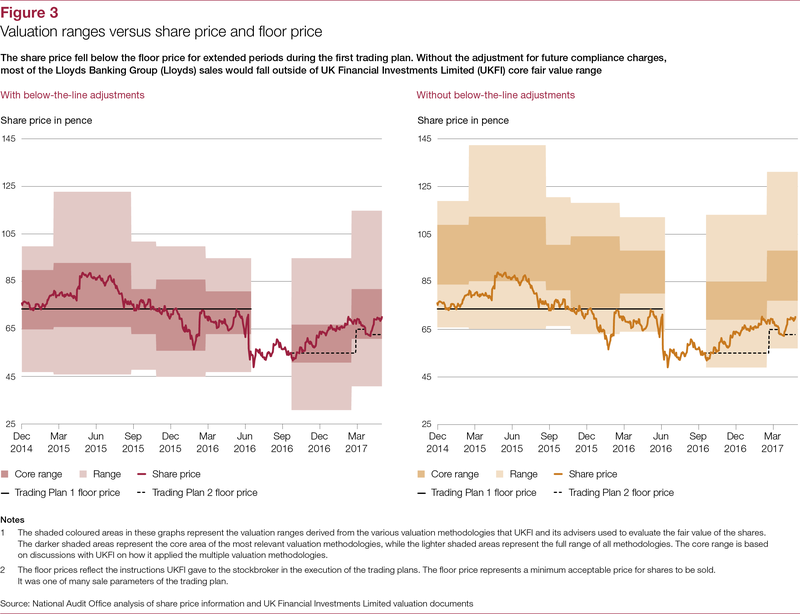 Now that all Lloyds share have been sold we reviewed how the government prepared for and carried out the sales from March 2014 onwards. 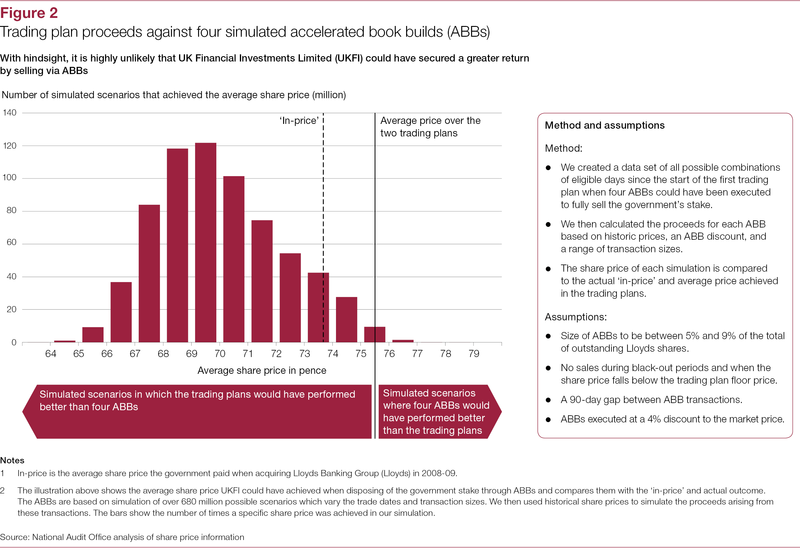 The purpose of this work is to identify any lessons which could be learned and applied to future sales of government’s 62.4% holding of Royal Bank of Scotland shares.